As the Hindu calendar will enter the New Year tomorrow with the first day of the Chaitra month, preparations for Gudi Padwa and Ugadi festival will kick start today in Maharashtra, Goa, Andhra Pradesh and Karnataka. Everyone will be all set to embrace the vibes of the New Year – prosperity, success and happiness into their homes. It is that time of the year when culture will reflect not only from their gorgeous traditional attires but also from ethic tones that their homes will adorn. If you are amongst them then you definitely would be on the lookout of some ethnic inspiration for your home! 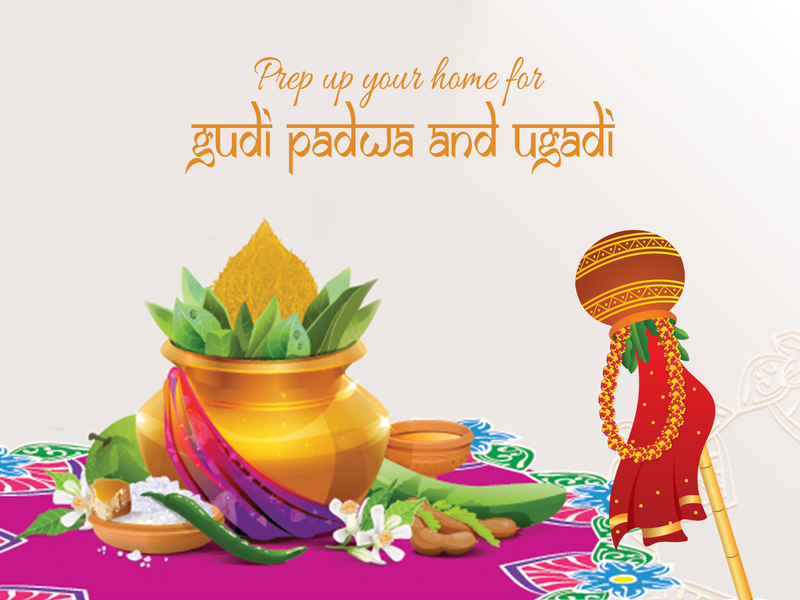 Read on for some really amazing tips and ideas to prep up your home for Gudi Padwa and Ugadi. Did you know a Rangoli or Kolam is drawn in order on auspicious occasions like Gudi Padwa and Ugadi to keep the evil from entering our home? It is said that the negative energy gets tangled in the twist and turn patterns of a Rangoli and thus fails to enter our home. 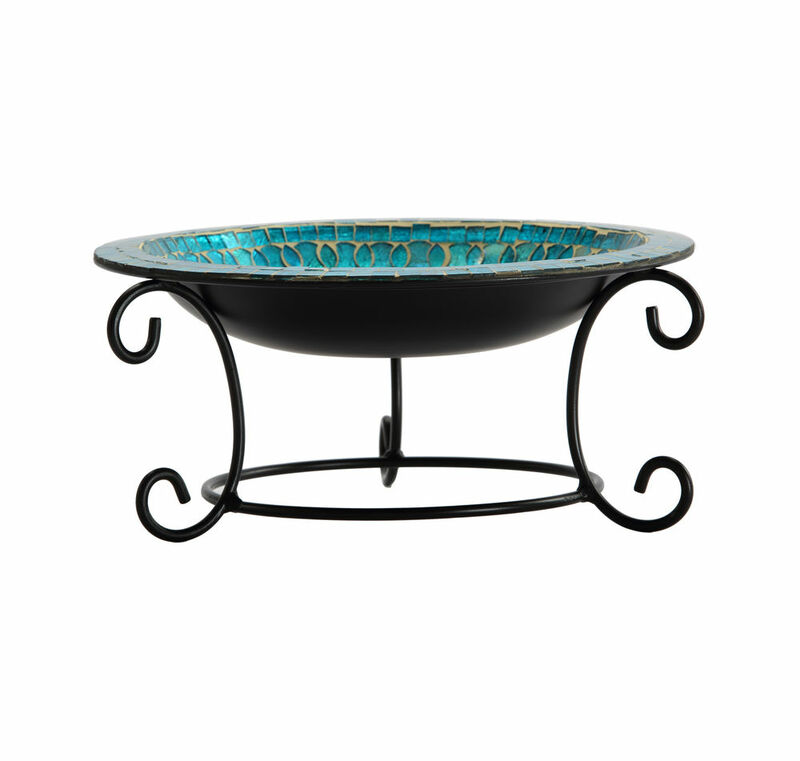 It also reminds us to keep our thoughts positive and marks the epicenter of positive energy. To take this positivity a notch higher you can add these super ethnic candle stands in the centre or on two sides of the Rangoli. 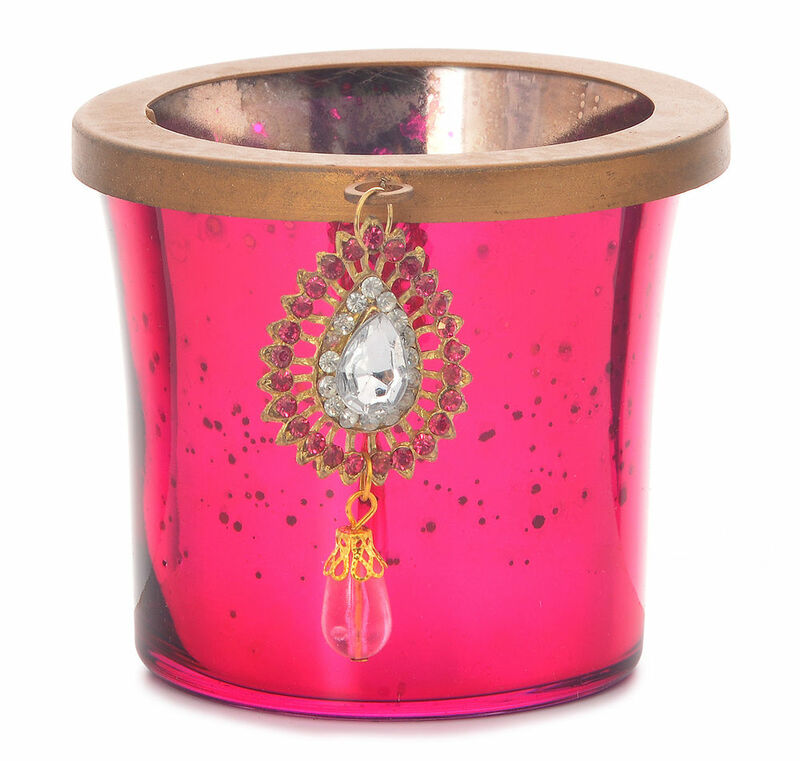 As both a candle and Rangoli are drivers of positivity, this dazzling addition can work wonders. This will also be a break away from use of diyas around a Rangoli and help it look way more stunning! The festive must haves- Flowers! Flowers stand for purity and positivity. No Indian festival is complete without them. Especially on the occasion of Gudi Padwa and Ugadi festival flowers are used at large in order to start the New Year on a note of purity! There is no end to the ways in which you can deck up your home with flowers. From door hangings, flower vases, paintings and prayer room decorations to garlands for your deities, they can be used everywhere. How about using a stylish glass bowl like this to float some lotus flowers? 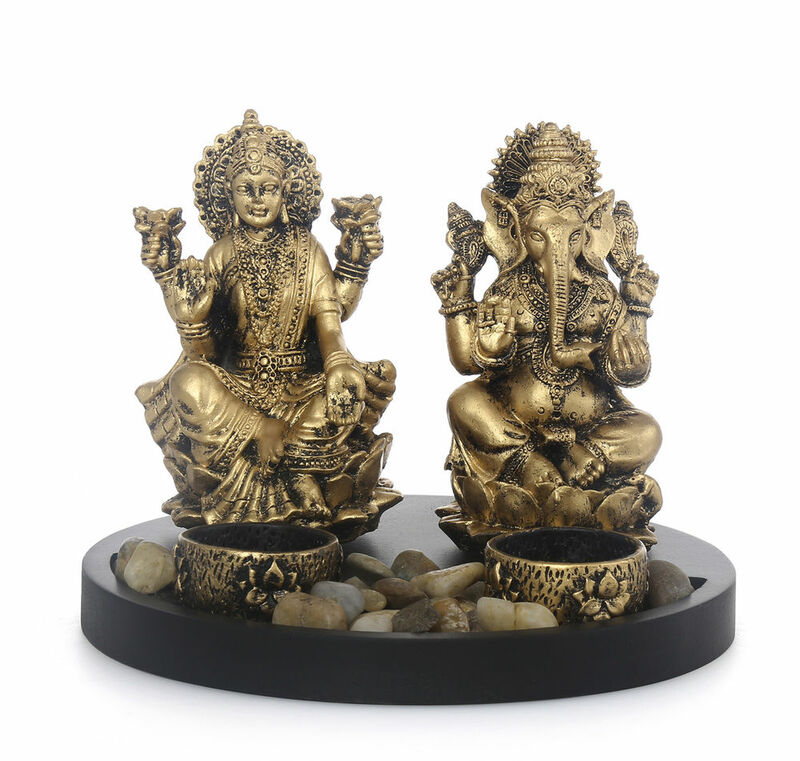 Keeping this on your centre table will work as a center of attraction! You can also install golden vases like these decorated by bouquet of flowers handpicked by you in your living room to keep the festive air flowing. 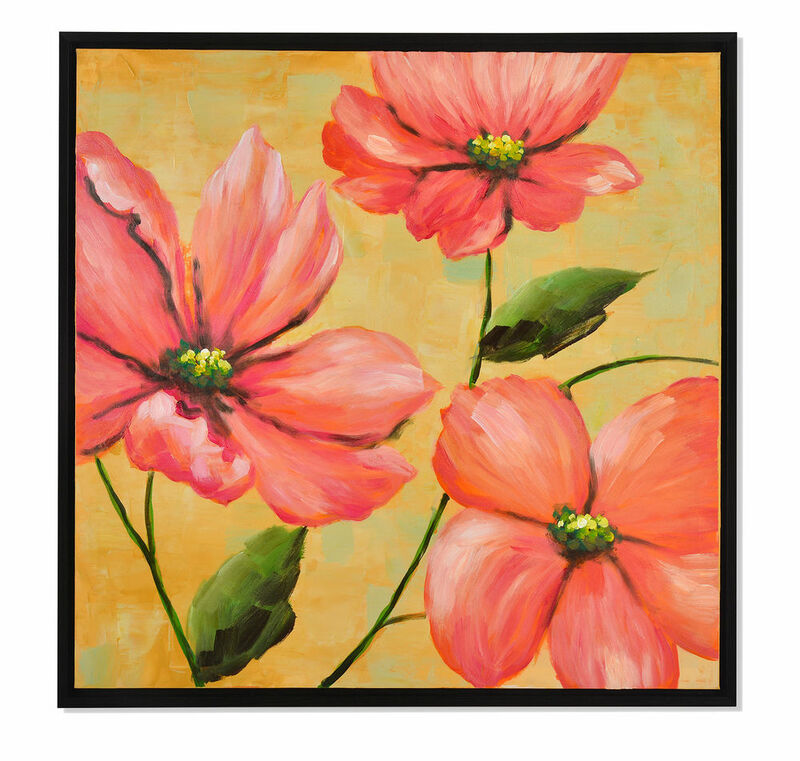 If you don’t have time for painting your walls, go in for a floral painting that will instantly give your walls a colourful boost. 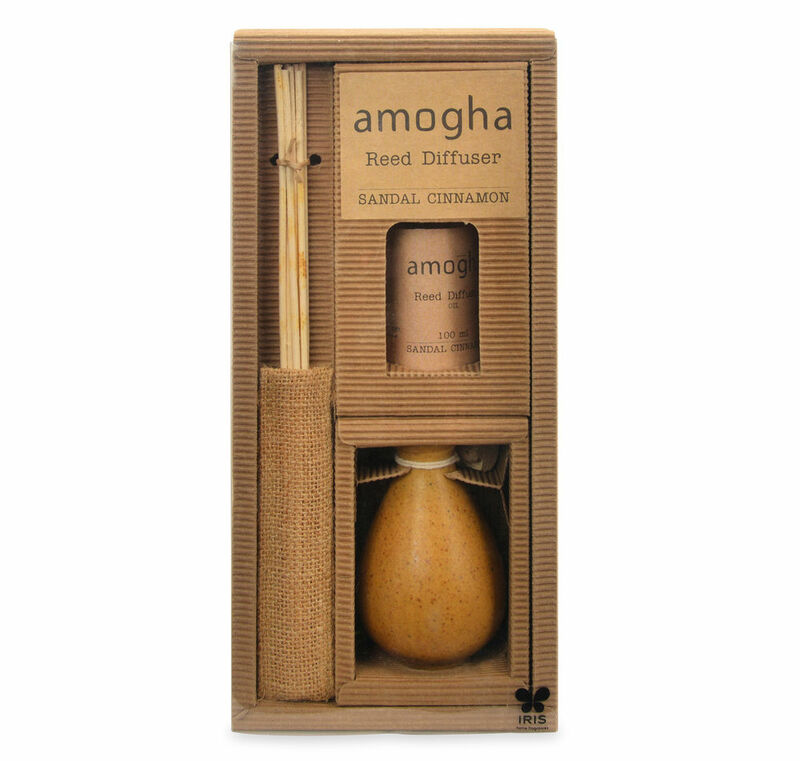 In ancient days, home fragrances were used to enliven the home ambience. You will be having many guests paying a visit to your home tomorrow, to gladden them the minute they step in make sure your home is filled with aromas. 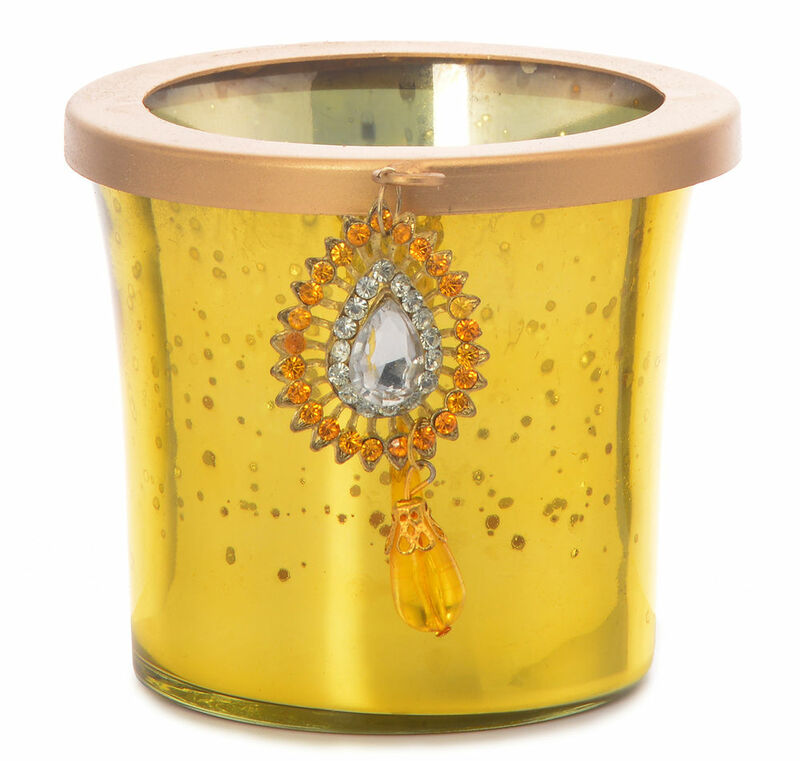 Home fragrances have the power to uplift their mood and set in positive vibes. Try a diffuser like this by adding few drops of heavenly essential oil into a bowl of water and heat it from the bottom with a tea light candle. When the water will be heated, the scent of volatile oil will emancipate and spread filling the entire room. 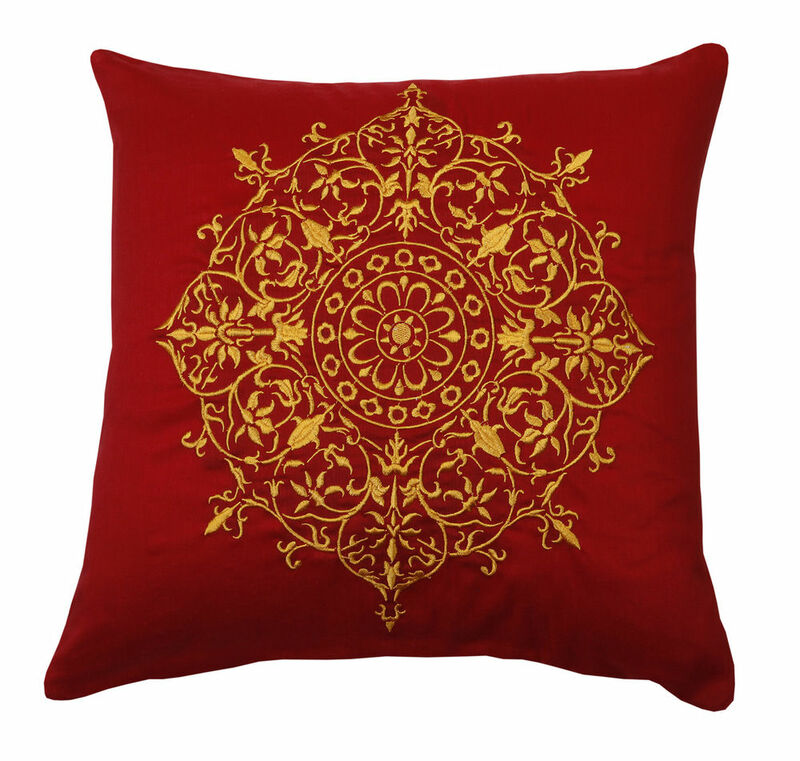 To give your home an ethnic and divine feel you need to make sure that even your home accents resonate the same. Although they seem small additions in totality they make bigger differences. 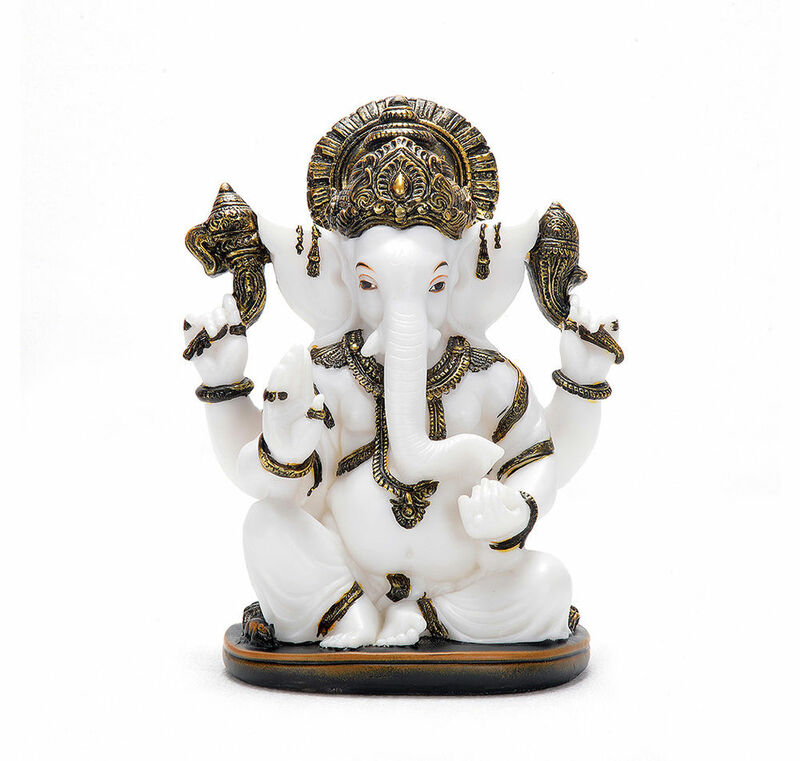 A Lord Ganesha statue like this one is a perfect add on for Gudi Padwa and Ugadi. Since, these two festivals spell prosperity you can also go in for a combined statue of Lord Ganesha and Goddess Lakshmi. 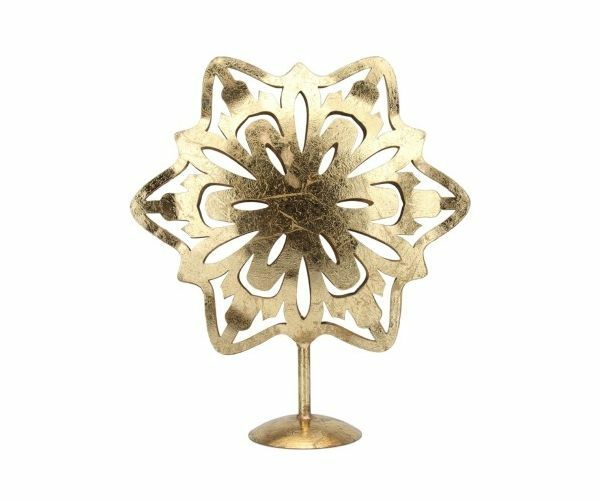 For some ethnic touches add a show piece like this one. 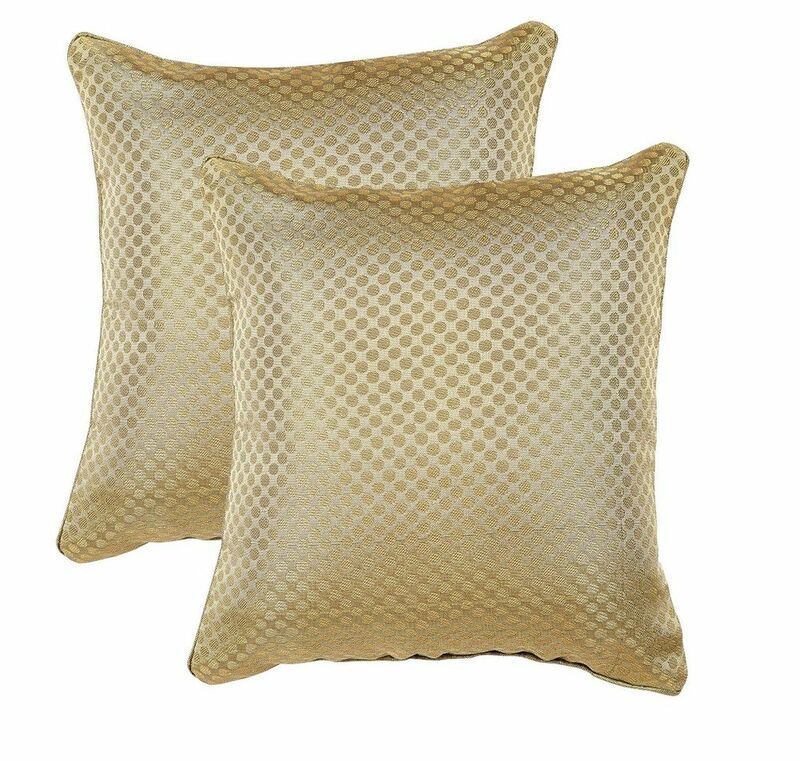 Traditional touches of home linens In order to bring out the cultural essence of Gudi Padwa and Ugadi you can go in for pillows like these that reflect the designs of the respective states. 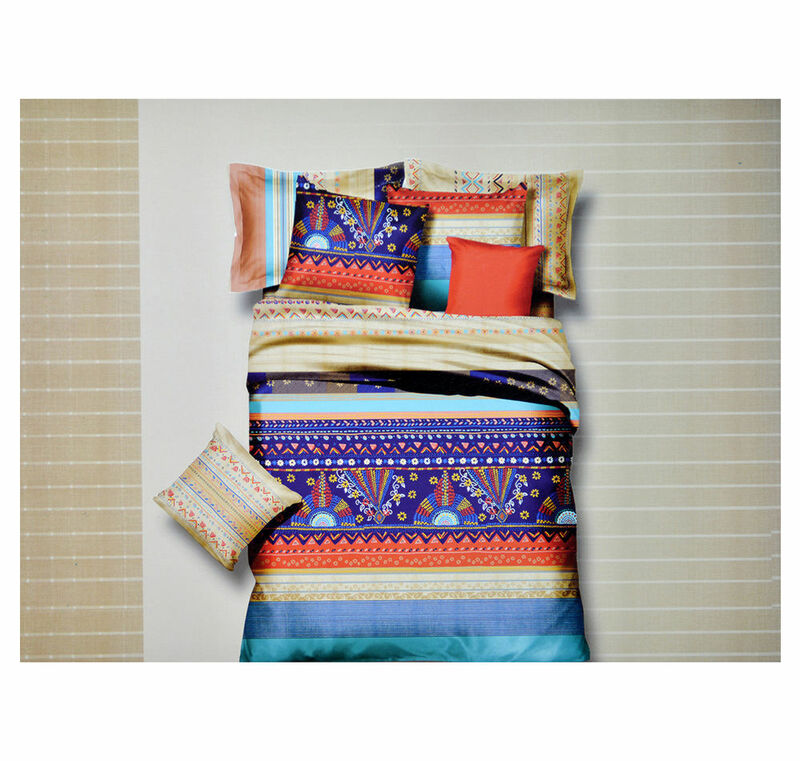 New Year also calls for fresh new bed sheet and we have some totally ethnic ones in store for you like these that will instantly brighten up your bedroom. Style up your home with these tips and ideas and it will be all set to welcome the New Year in full swing!